The British singer-songwriter will be heading to all major cities in Australia and visiting fans in Auckland, New Zealand to showcase his forthcoming album. 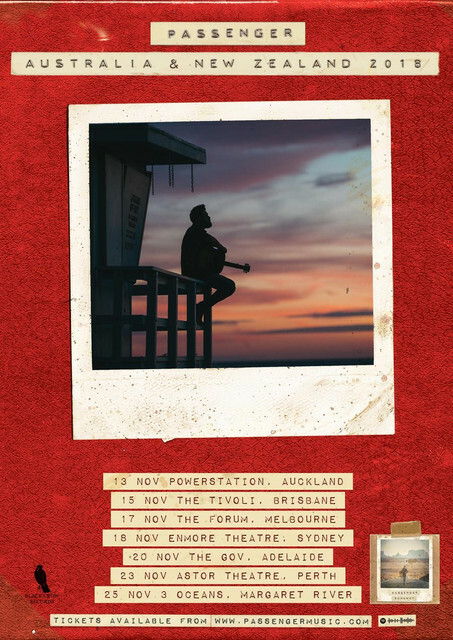 Kicking off at Auckland’s Powerstation on Tuesday, 13th November, Passenger will then hit Australian shores to play shows at some of the most iconic venues across the nation, including Brisbane’s The Tivoli, The Forum in Melbourne, Sydney’s Enmore Theatre, The Gov in Adelaide and Perth’s Astor Theatre. RUNAWAY finds Passenger embracing the epic once again - the melodies are unforgettable, the choruses colossal. Even though it was recorded between the UK and Australia with co-producer, Chris Vallejo (INXS, Empire Of The Sun, Josh Pyke), the 10-track album was imagined as unfolding against a backdrop of American landscapes. And so, rather than the follow usual video process in studios or track by track, he and video director Jarrad Seng spent three weeks making videos across the US to capture the visual accompaniments to the aural landscapes. The video for “Runaway” reflects this beautifully, seeing Rosenberg run through breathtaking landscapes in the US; from the city to the countryside before entering coastal and forest terrain. 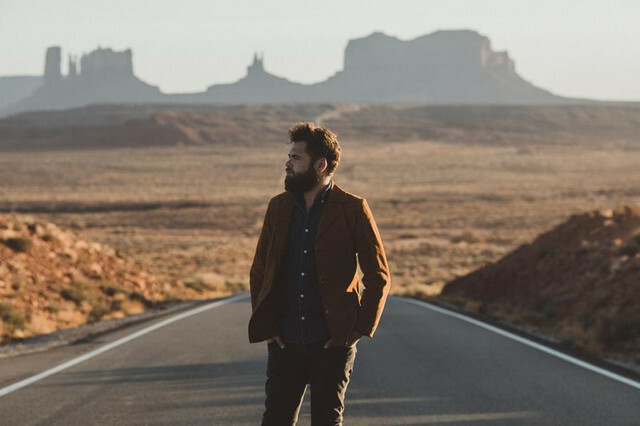 Don’t miss your chance to catch Passenger live, debuting tracks from his new album. RUNAWAY is out Friday, 31st August and is available for pre-order now!